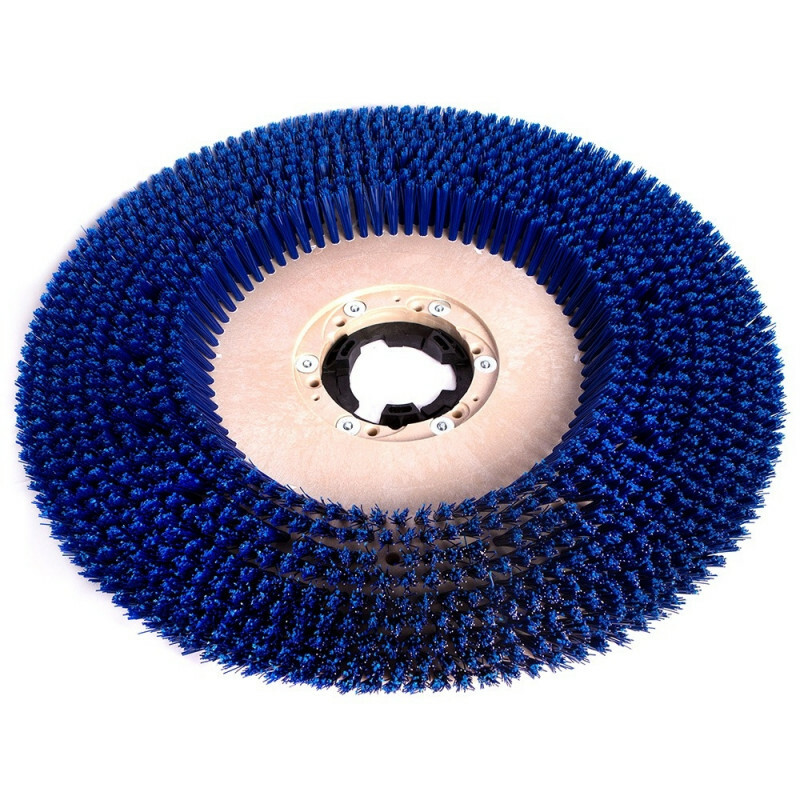 This 24" firm bristle poly scrub brush is a good brush for everyday scrubbing. 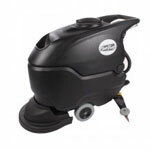 It specifically fits the Tornado 24 inch EZ Floorkeeper auto scrubber machine. 1 required. Outlasts pads about 100 to 1.